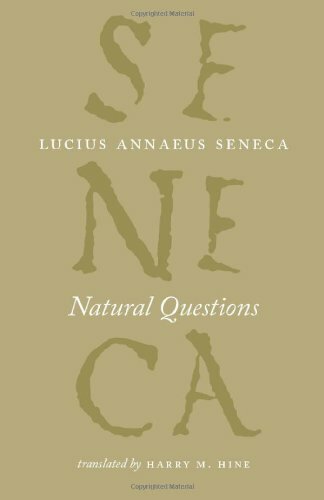 Seneca, that old Roman Stoic is always a fun read (Moral Letters) Sad, his forced suicide, but therein was his Stoicism! My “binge” reading was about 20 years ago now, but that too was fun. Btw, reading the Western Philosophers, or the Academy of Athens, both the old and new is also fun! I did like Iris Murdoch’s ‘The Sea, The Sea’ very much.